Sunway Group's Property arm was honored with Asia-Pacific Property Development Competitive Strategy Innovation and Leadership award at the Frost & Sullivan Asia Pacific Best Practices Awards 2018. 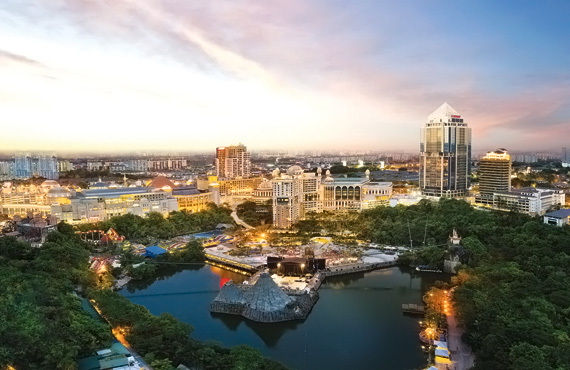 As the No.1 Top Property developer in Malaysia, Community Builder, Innovation and Enriching Lives remain as our core tenets that permeate our developments for our customers, making us truly a Master Community Developer. Sunway Berhad has yet again clinched the Best In Qualitative Attributes Award and won the Top 10 Property Developers Awards in The Edge Property Excellence Awards 2016.